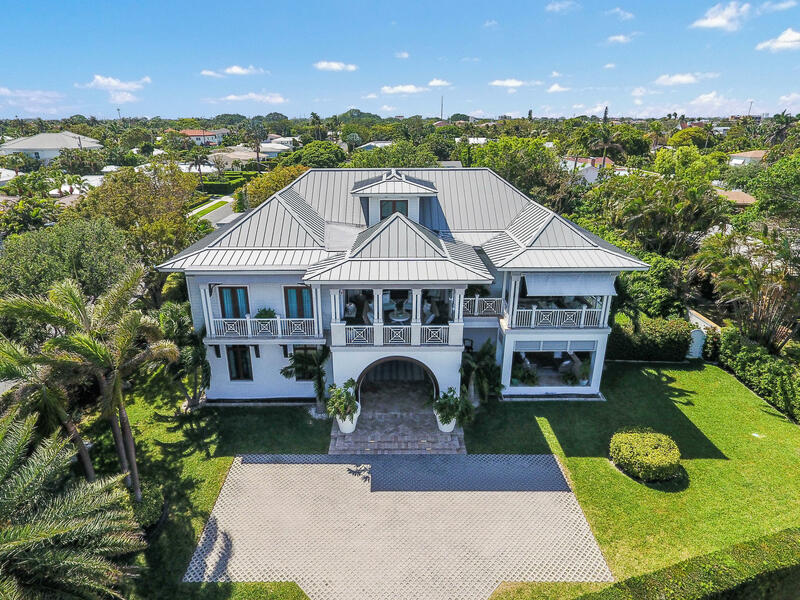 All WORTH COURT homes currently listed for sale in West Palm Beach as of 04/21/2019 are shown below. You can change the search criteria at any time by pressing the 'Change Search' button below. 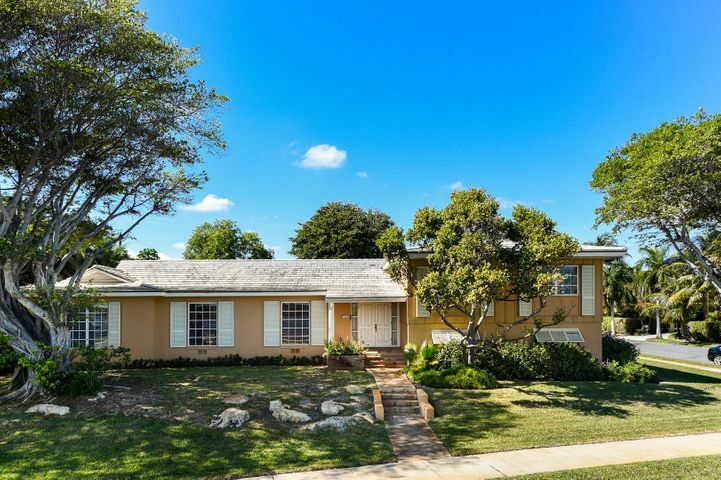 "Great family home along the intracoastal in the desirable South of Southern area. Remarkable waterfront views from the living room, master bedroom, and guest bedroom. Premiere location with potential for a dock." 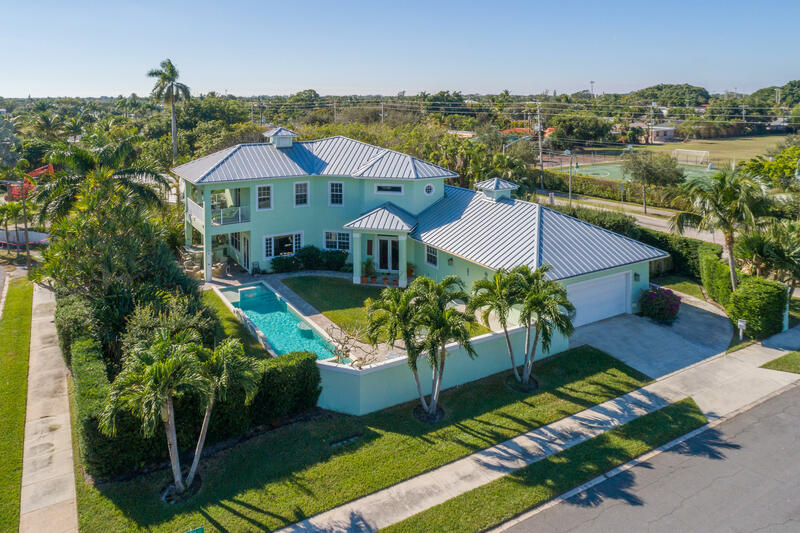 "This Intracoastal court-yard pool home is Florida's indoor/outdoor living at its finest. This home was built new in (2010) and combines an excellent location with modern living conveniences. The downstairs is open and spacious to capitalize on all the natural light and beautiful views of the pool area. An open kitchen with Ceaser Stone countertops, double ovens, 6 burner gas stove, 2 sinks, commercial size refrigerator/freezer and adjacent formal dining room. The family room has tall ceilings, crown moldings and bamboo floors and transom windows. CONTINUED...."